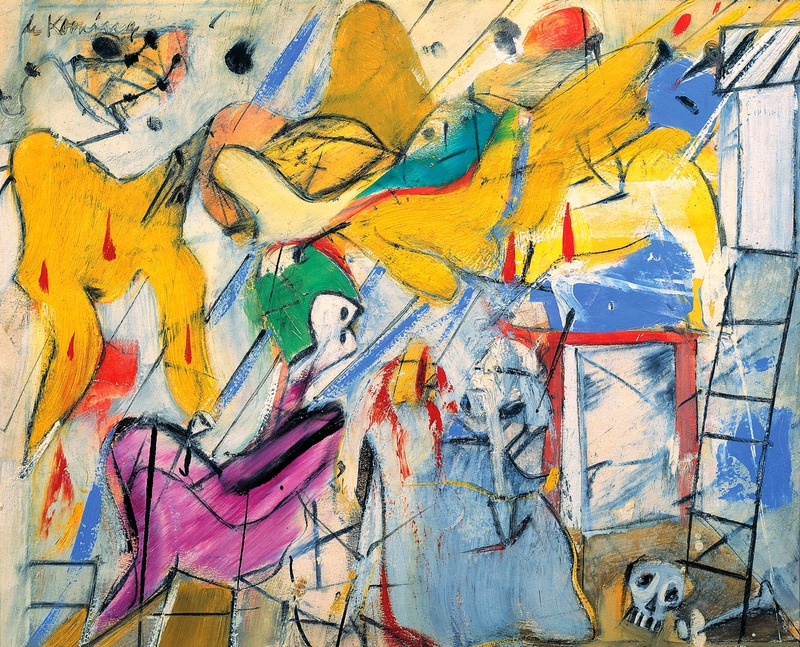 Infinite Art Tournament: The Infinite Art Tournament, Round One: de Kooning v. Koons! The Infinite Art Tournament, Round One: de Kooning v. Koons! Vote for the artist of your choice! Votes go in the comments. Commentary and links to additional work are welcome. Polls open for at least one month past posting. Not crazy about de Kooning, but I REALLY can't stand Koons. So de Kooning it is. 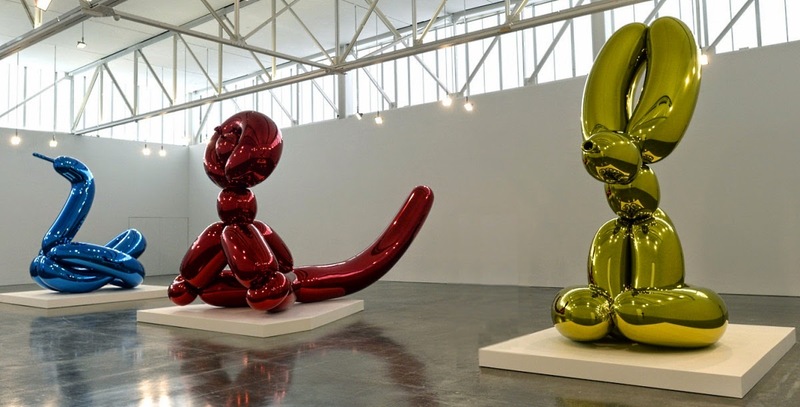 There's something about Koons' works that I like. There's a certain childish joy they bring. De Kooning? Well those have childlike quality too, but approximating little skill is not exactly a selling point for me. Alison votes De Kooning, I vote Koons. I'm completely with Christine on this one--not a big de Kooning fan, but will back him oh so solidly in this contest. I seem hardwired to find Koons's big slick appropriations repellent. 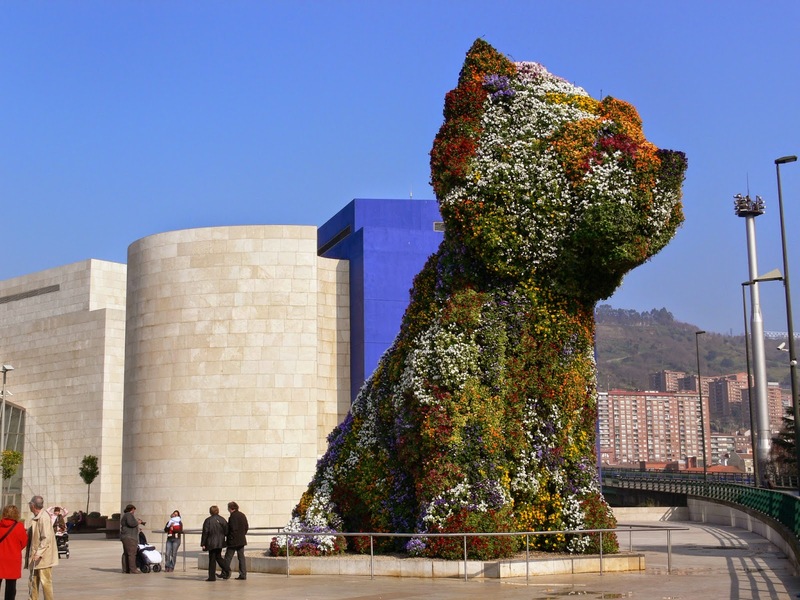 The floral puppy, or whatever it is, is about as good as it gets with him--and even that seems to me a curiously joyless monument. Koons made me laugh, so he gets my vote. Koons for the cuteness factor--and because I really don't care for de Kooning. Well, I know de Kooning is Important and was Influential and supposed to be a Great Artist and all, while Koons is probably Not As Important. But, but...even though I read and was taught that de Kooning is Important and I even *tried* to like him I never could. Well, okay, the second one here is fine, but the first one, and others like it he did, I find outright repellent. Maybe that alone means I should vote for him. Or perhaps I should just because he's Important. But just now catching up on this blog I saw Dali losing, so, out the window with "should". I vote for Koons. Happy > repellent. Oop, and this is funny: I posted without reading the other comments. Reading them now I see mrs5000 using the word repellent for Koons. I swear I didn't see that before I called de Kooning repellent. I've associated that word with him for years. Weird! I can't find it to call either of the Koonmen "repellent," really, but I can barely be bothered to vote between them. 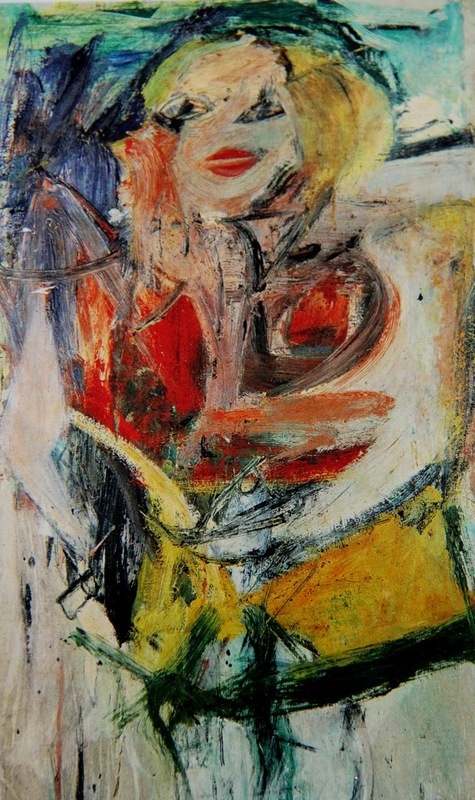 De Kooning, by an indifferent, apathetic mile. It's Koons in a close one, 7-5. But the voters don't seem to have warmed to either artist yet. We'll see what happens in the subsequent rounds. Element of the Month: Gadolinium! Songs of the Fifty States: Kentucky! The Free Box Tapes #6: Charles Mingus, "Ah Um"
Saint of the Month: St. Zoe of Pamphylia!